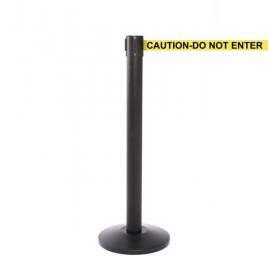 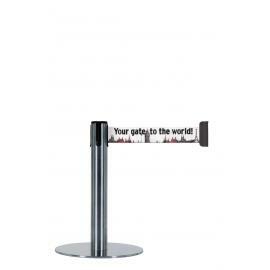 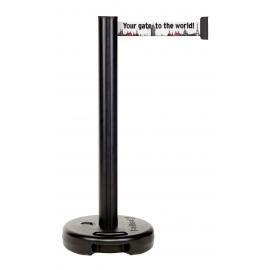 You will notice barrier posts with retractable belts in the hundreds once you enter an airport. 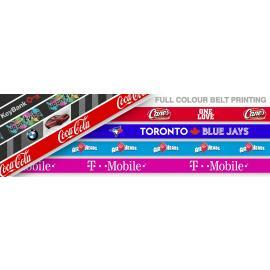 More and more use the belts for increased exposure by printing their logo or message on them. 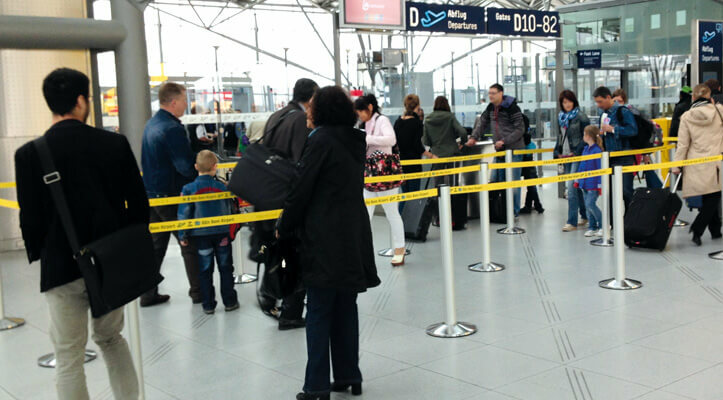 Our products can be seen at airports around the world. 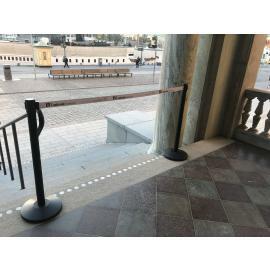 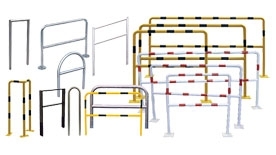 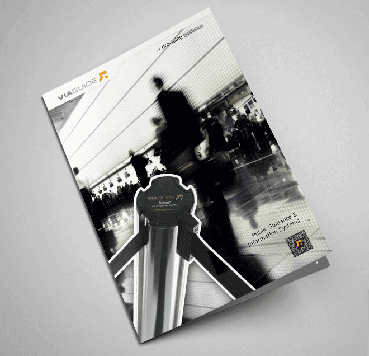 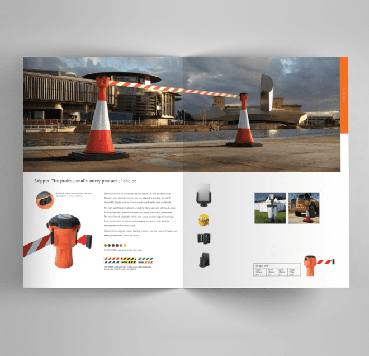 We offer posts with prints from two different manufacturers, our premium post - Beltrac - from the german manufacturer Viaguide that are known for their high quality along with their 3 year warranty. 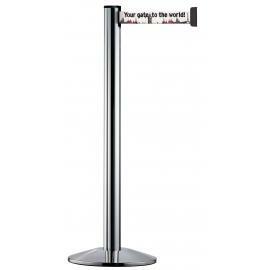 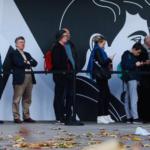 A suitable post if you are in an environment with a high traffic of customers/visitors (airports, funparks, arenas) where the strain on the post and belt mechanism is average/high. 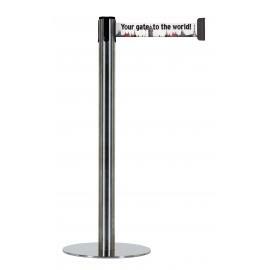 An affordable option is our own brand - Basicline - suitable if you have a smaller business with less strain (cafe, reception, event).